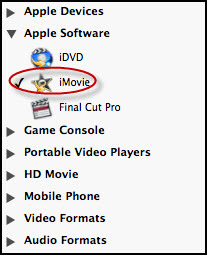 ﻿ DVD to iMovie Guide: How to import DVD to iMovie easily on Mac? How to import DVD to iMovie 09, iMovie 11, iMovie HD? How to import DVD to iMovie on a Mac? I am making a music video which will be shown on my party. I want to use a clip from a DVD. Since I am using iMovie to edit the videos, I was wondering how I can import DVD movies to iMovie. Do I need to rip the DVD to some kind of video format? What program do I need to convert the DVD so I can import it into iMovie, thanks? If you want to import DVD to iMovie for editing, you may want to know that iMovie only supports MPEG-2 and AVCHD, DV-Standard and HDV (High Definition Video), QuickTime Movie, MEPG-4 formats. So to speak, you will need to rip DVD to a iMovie compatible video format and then import them to iMovie. Personally, I would strongly recommend you go with MPEG-4, MPEG-2 and MOV as the video file to rip the DVD to. They usually have much higher video quality and better audio effect. DVD Ripper for Mac serves as one of the best DVD to iMovie converter which lets you rip/convert/copy DVD to iMovie easily. Also, it enables you to have full control over video quality; you can set the values of resolution, bit rate, frame rate and keep them as the highest to get the best effect. 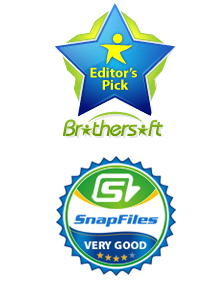 The program is also a powerful video editing tool that allows you to trim, crop, add effect and merge files. You can also take snapshots if you need to. Check out the step by step guide below to learn how. Download and install this Mac DVD Ripper. Once you’ve done it, insert your DVDs into your DVD drive and click on "Load DVD" button to import your DVD. 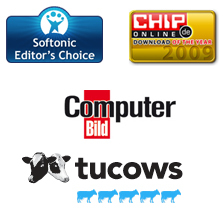 Tips: CSS protected DVD movies are also supported. "Merge into one File" feature lets you join multiple chapters into a single file. To rip DVD to iMovie, click image button at right of each video item, select iMovie from the drop-down list as output format. You can also choose other output format accordingly. Then click on Convert button to get started the ripping process. 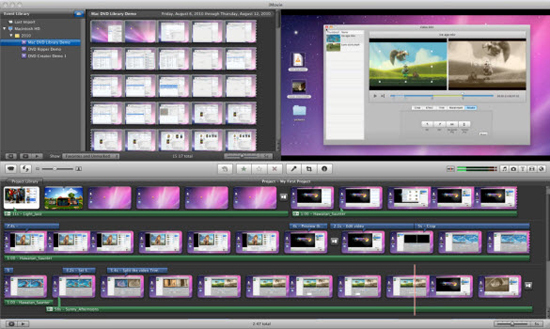 Soon, you will get iMovie compatible MP4 videos saved on your Mac. Open iMovie and choose File -> Import Movies to import the converted MP4 videos you just get. 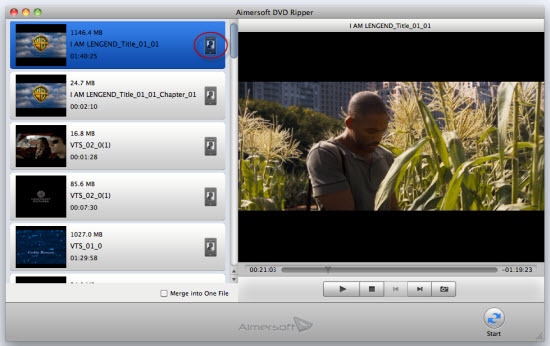 So you have successfully imported DVD to iMovie, now you can edit your movies in iMovie easily. Learn more about DVD Ripper for Mac. How to rip DVD on Mac with DVD Ripper for Mac? How to rip/convert a DVD to AVI for backup?